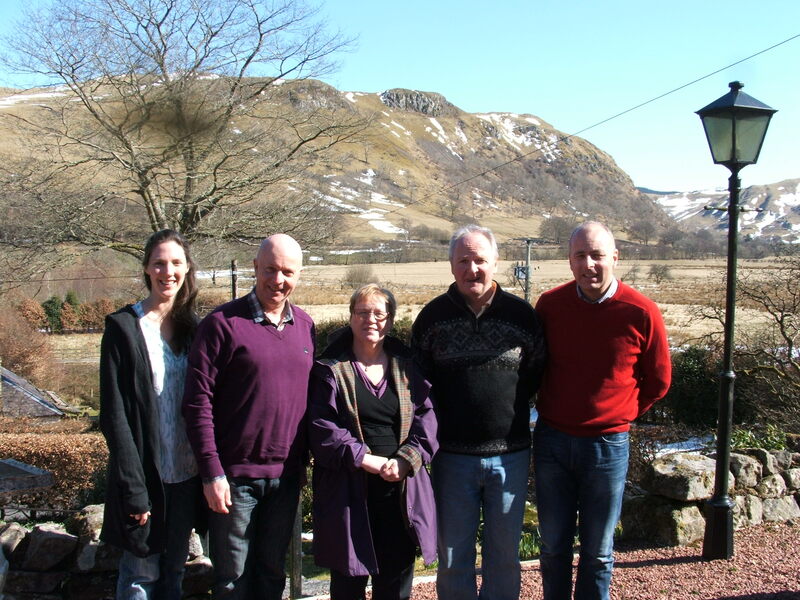 Sandra Osborne MP met with Bill Steven and members of the campaign committee to discuss the proposed wind farm developments around Straiton. Sandra listened to our concerns about the scale of the proposed industrial wind turbine developments; and the impact which they would have on the village and surrounding areas. We are delighted to report that Sandra will engage with both the UK and Scottish Government on our behalf and will offer help in other key areas. Bill Steven asked Sandra her views in particular on the WilloWind / Linfairn and the PNE / Dalmorton proposals and she stated she was ” utterly and totally opposed” to them.